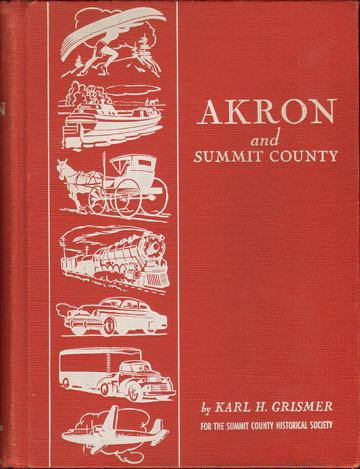 Published by Summit County Historical Society, Akron, Ohio. No date but is about 1952. Cover shows light wear, inside pages are clean. Binding is a bit loose but not bad. Hardbound, heavy, 834 pages with index.